Regular servicing is crucial in maintaining your vehicle's safety, fuel efficiency, and reliability. 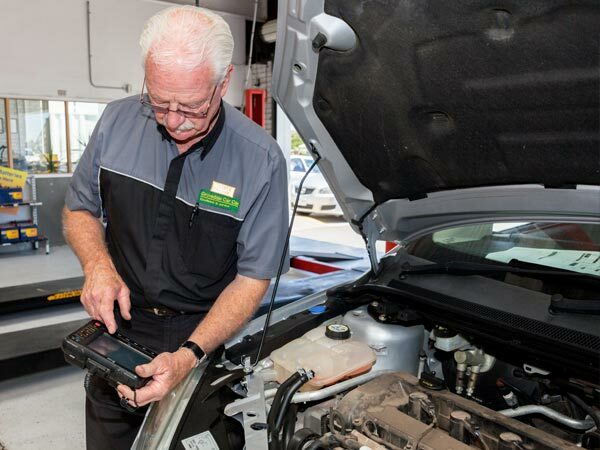 A properly maintained car is not only more fuel-efficient, but will be safer and more reliable as faults will come to light at an earlier stage and are less likely to result in a breakdown. Careful maintenance will also limit the amount of wear and tear on your car, which means it will hold its value should you come to sell it. 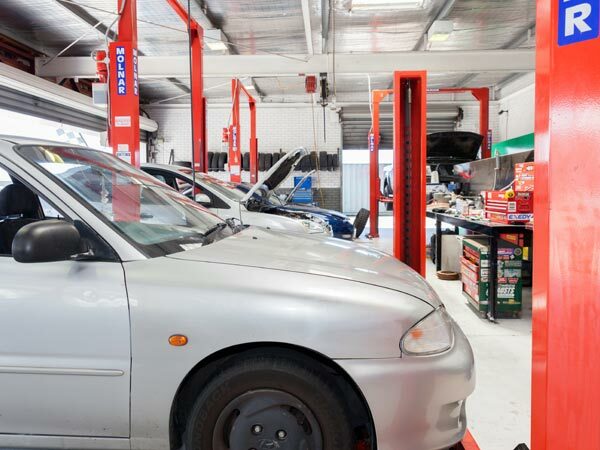 At Grovedale Car Care, we offer a full range of mechanical servicing and repairs to keep your car on the road for longer. Our range of car services, brake and clutch repairs, scheduled services and auto electrical repairs will keep your car in tip-top shape and in good health for as long as possible. For more information about any of our services, or to make a booking, contact us today. 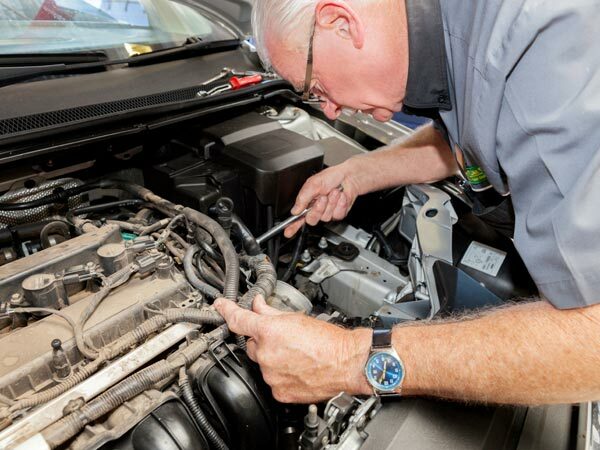 If your car hasn't had a service in a while or isn't running the way it used to, bring it in to Grovedale Car Care and we'll give it a full inspection under the hood and chassis to see what we can do to get it running at peak performance again. Regular logbook servicing can be performed by your preferred mechanic - you don't have to take your car in to the dealer. We use only OE and OEM car parts and auto fluids, and have the training to ensure your new car warranty isn't affected. Air con servicing isn't included in a regular service, yet your air conditioning unit needs as much attention as the rest of your car. We're ARCtick licensed to service and re-gas auto air conditioners. We offer wheel balancing, to ensure your vehicle's weight is evenly distributed on all four wheels, and wheel alignment, to ensure that your wheels are parallel to each other and perpendicular to the road, for all passenger vehicle makes and models. Drifting, vibrations, uneven tyre wear and excessive bouncing are all indications that your car's suspension system needs a checkup. We offer servicing and repairs on your vehicle's suspension, including ball joint and shocker replacement. When purchasing or selling a used car, it's important to get a roadworthy certificate as a guarantee that the car in question is safe for normal road use. 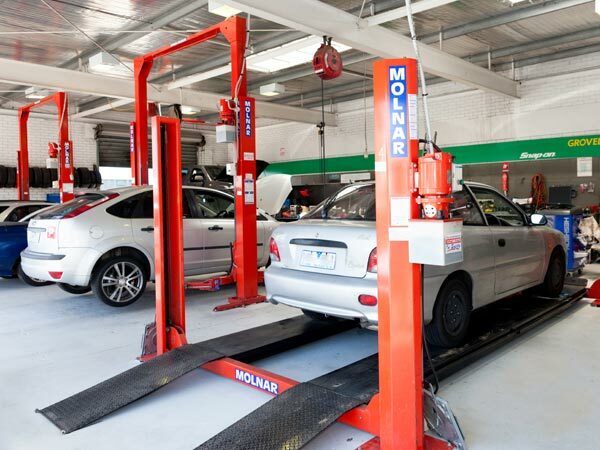 Grovedale Car Care is a VicRoads Licensed Roadworthy Tester, licensed to offer roadworthies on light vehicles under 4.5 tonne.